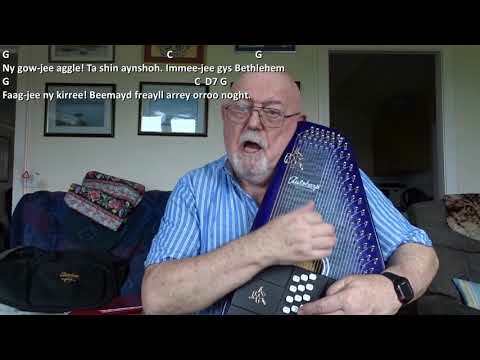 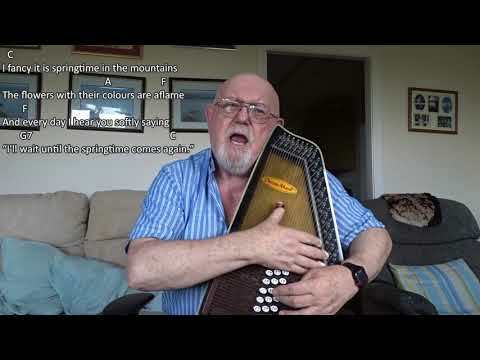 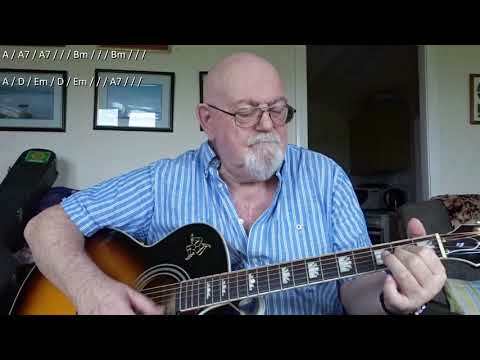 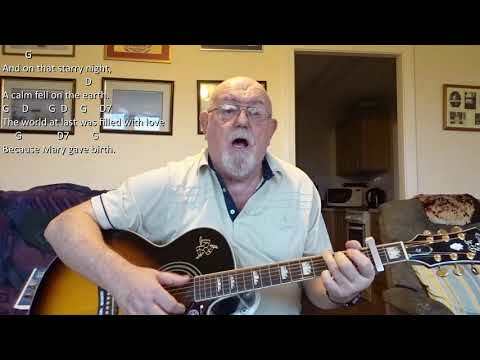 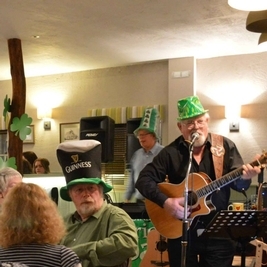 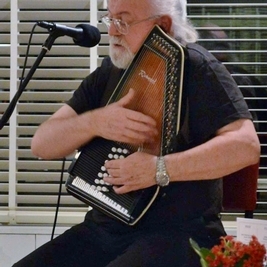 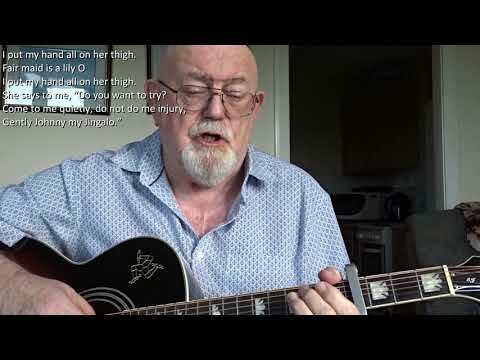 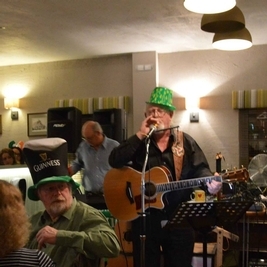 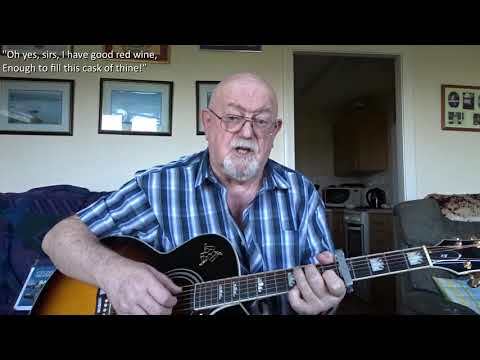 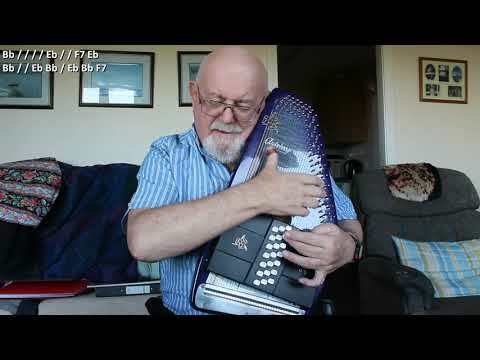 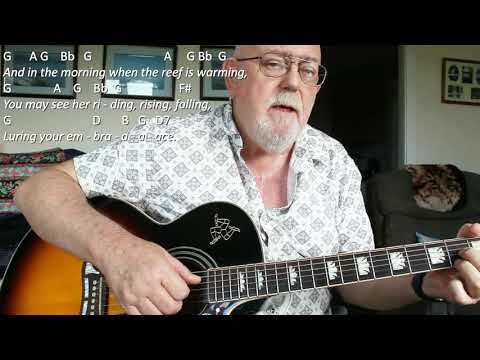 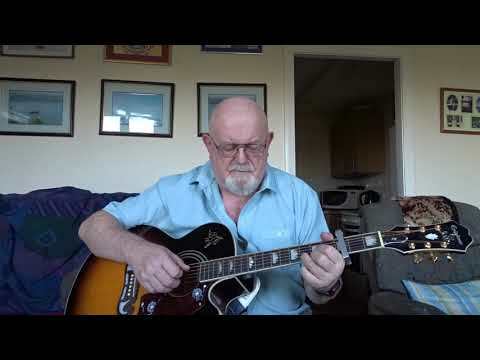 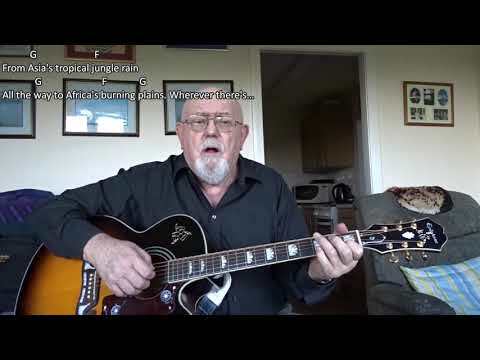 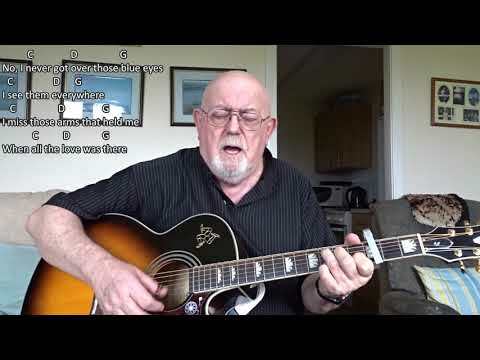 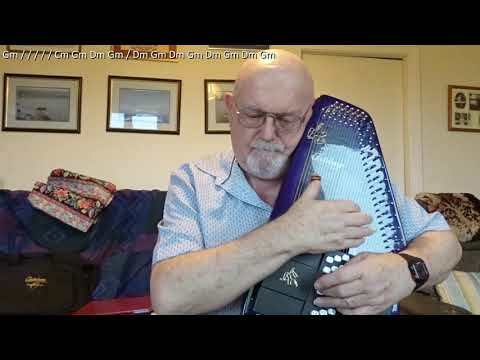 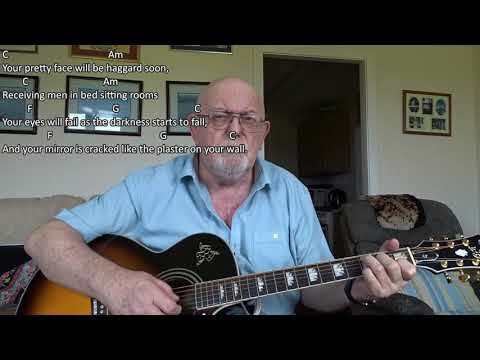 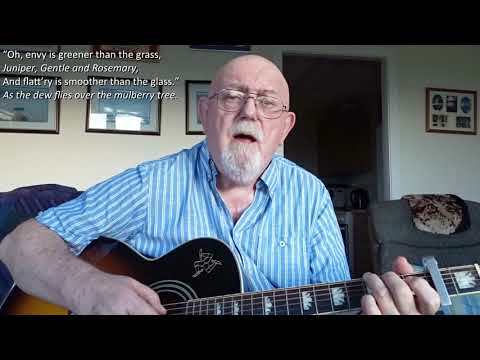 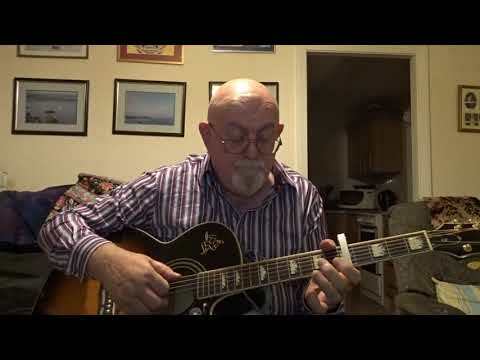 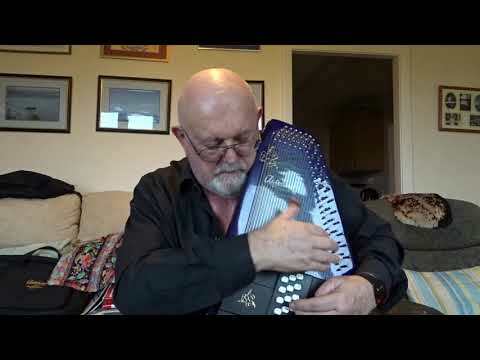 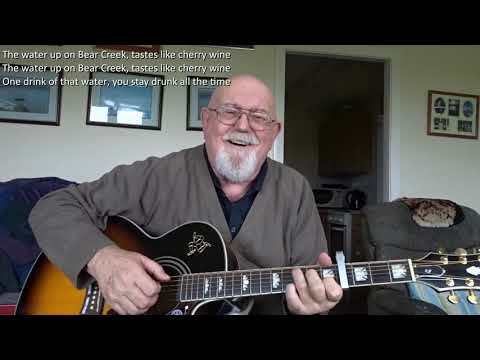 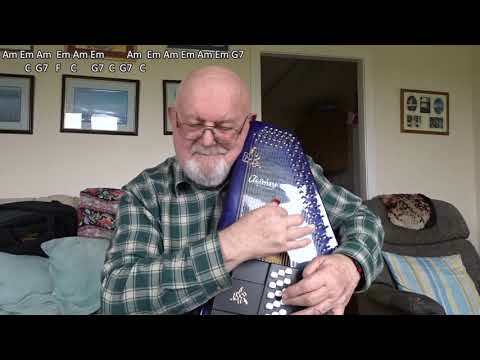 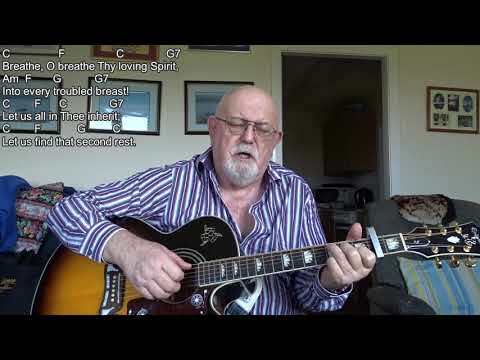 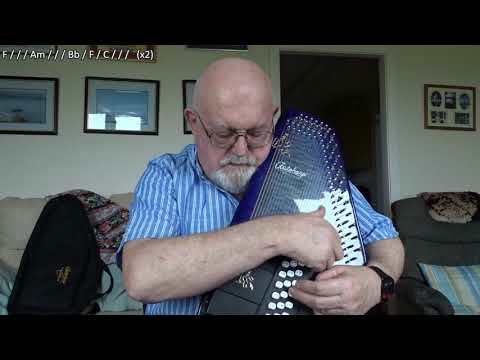 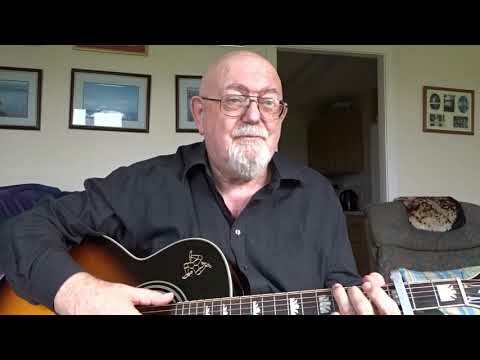 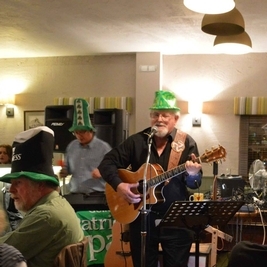 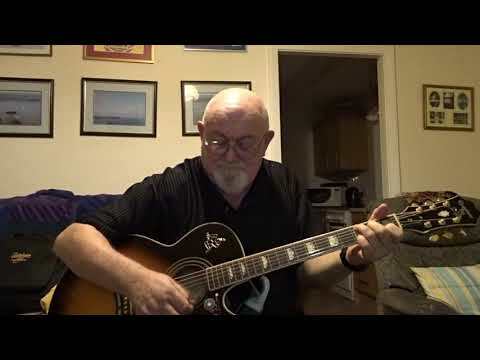 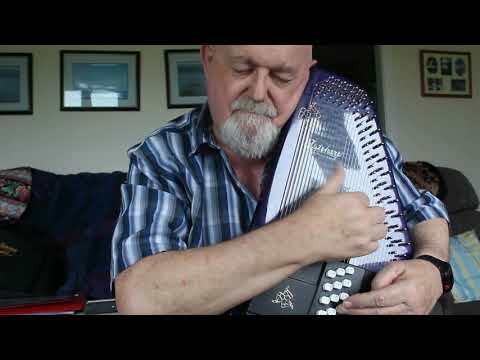 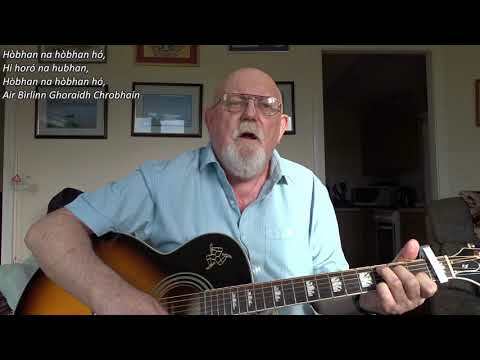 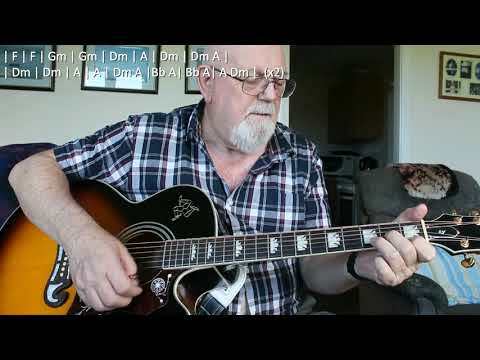 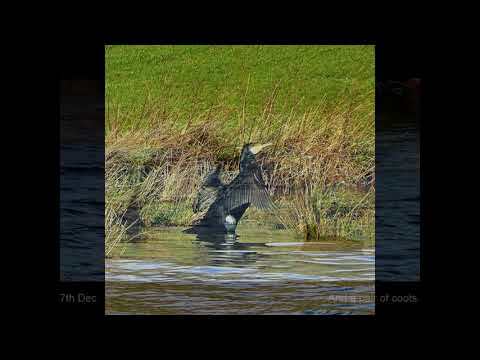 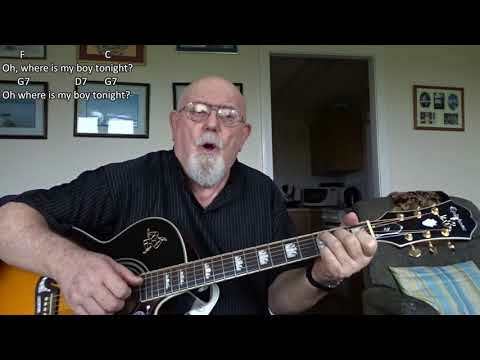 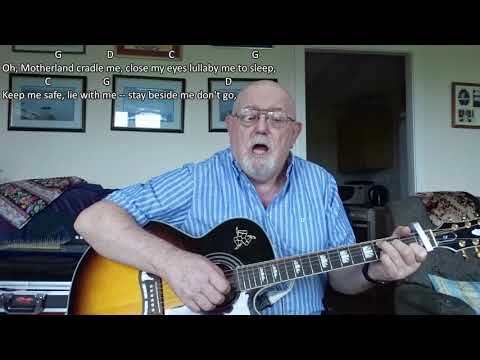 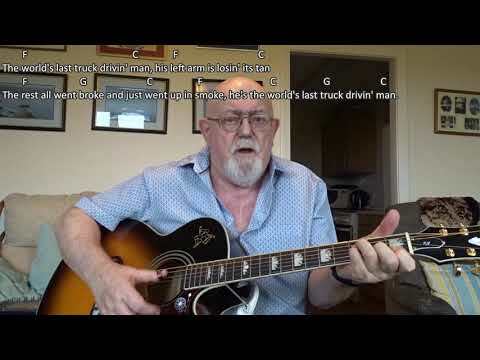 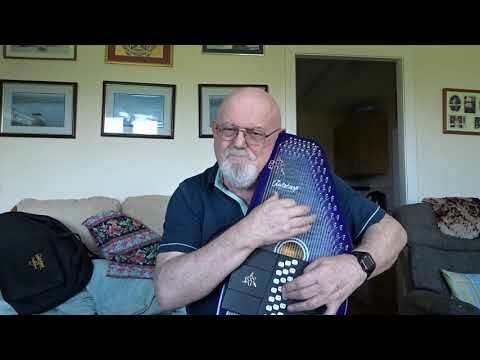 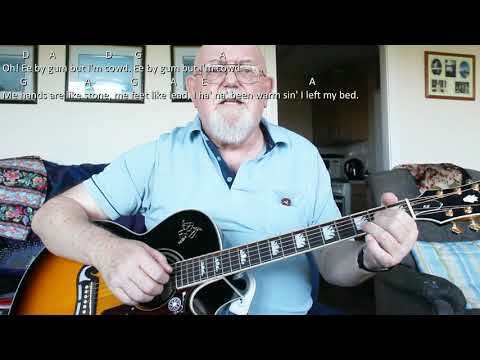 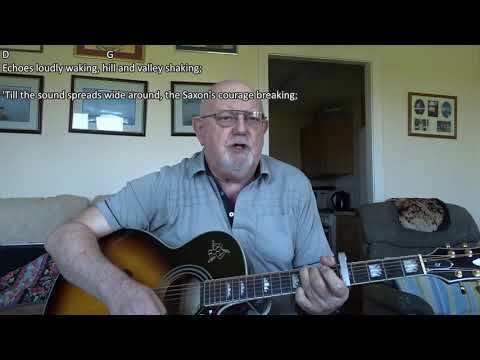 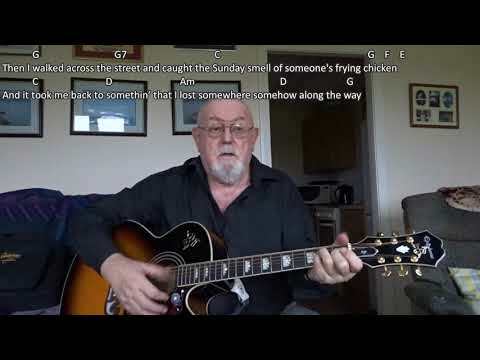 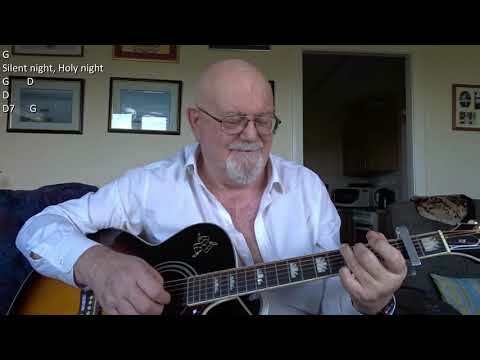 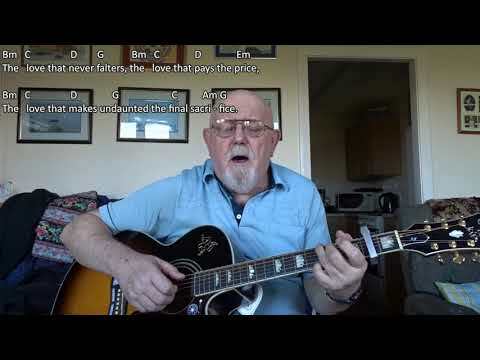 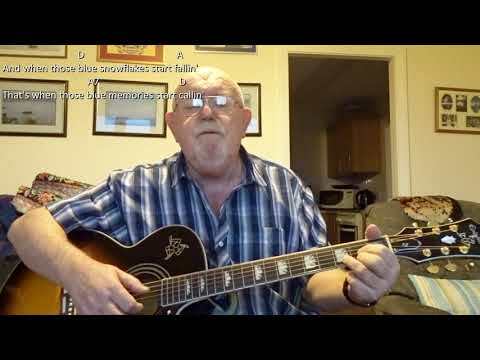 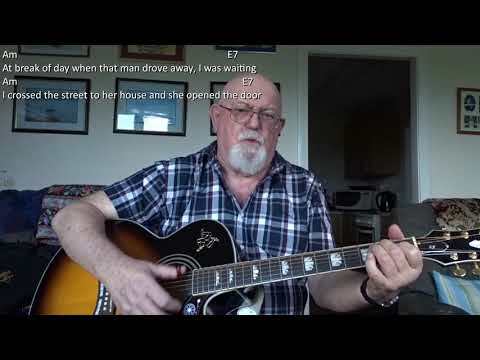 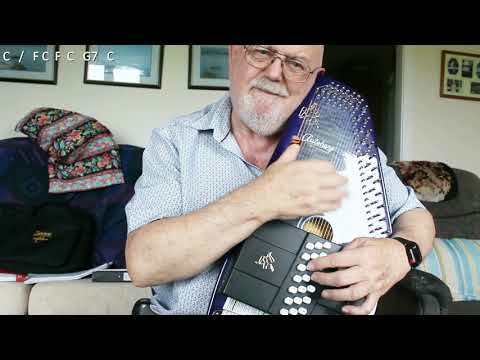 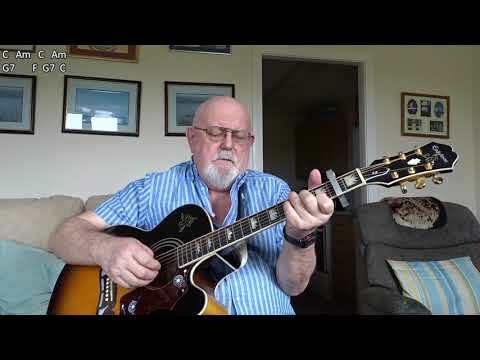 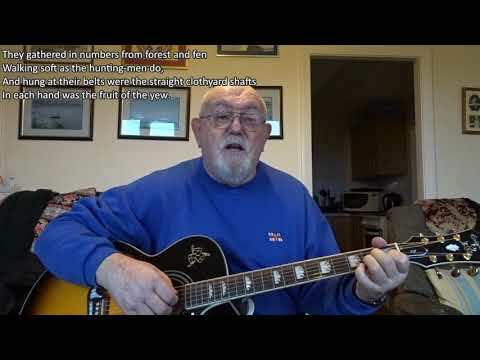 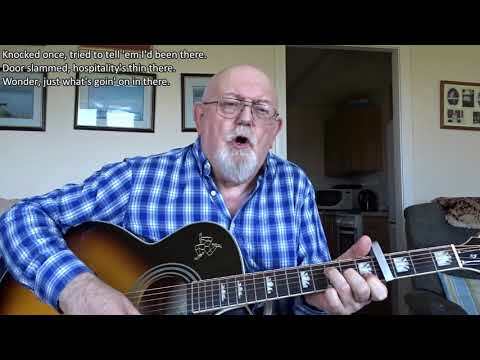 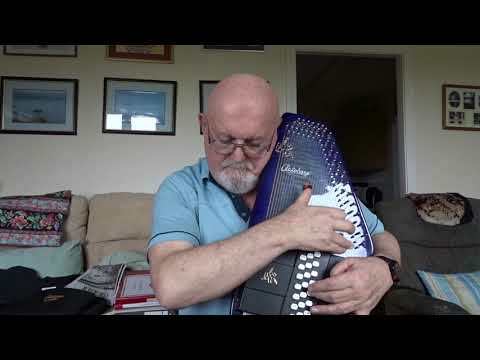 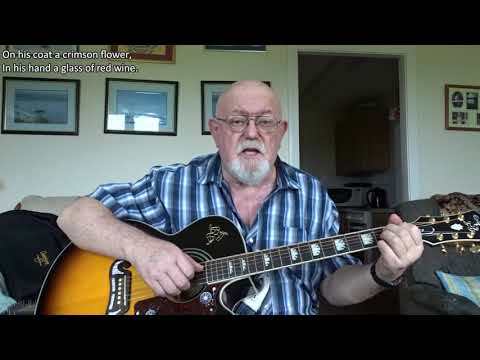 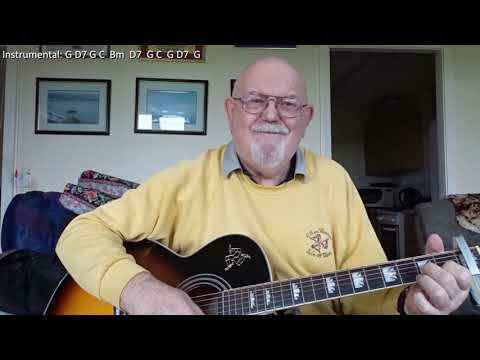 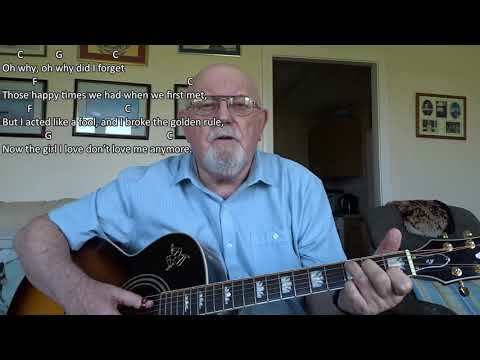 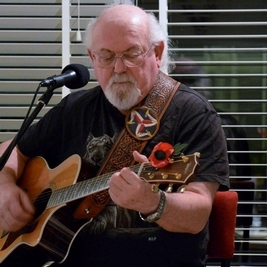 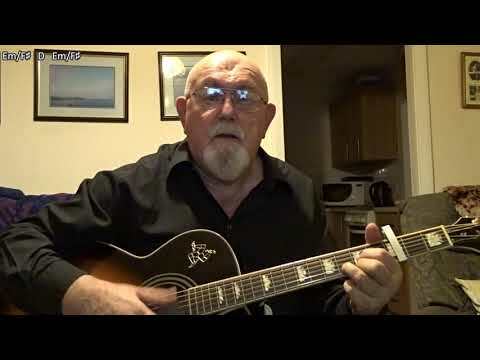 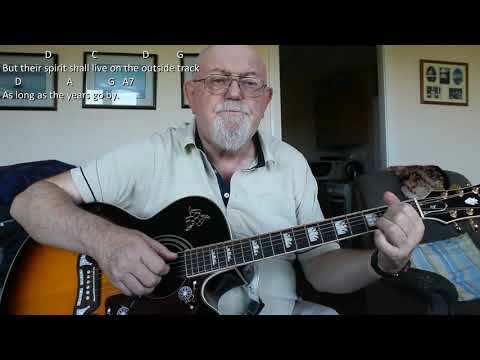 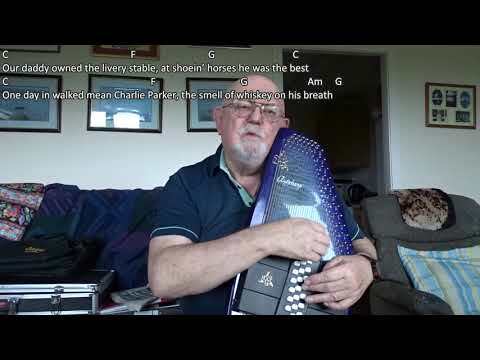 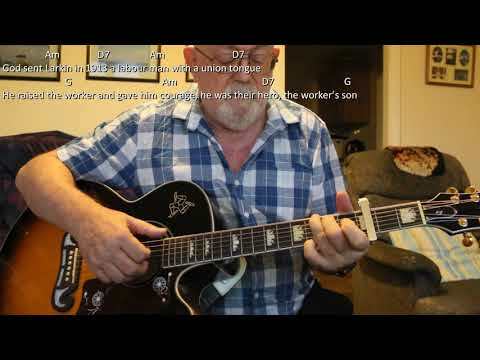 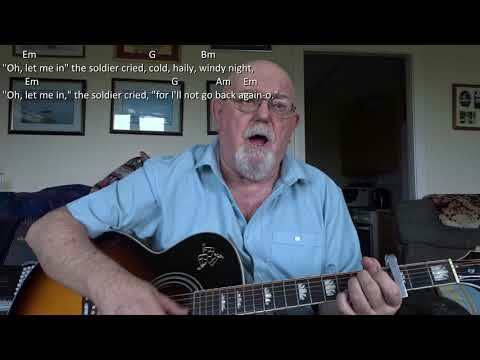 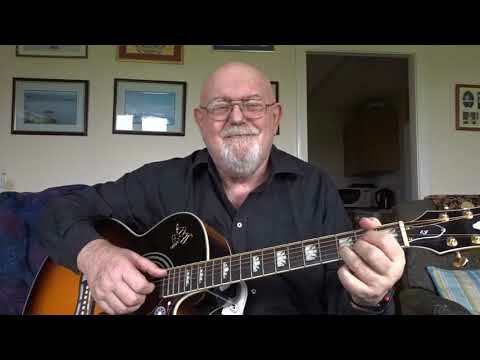 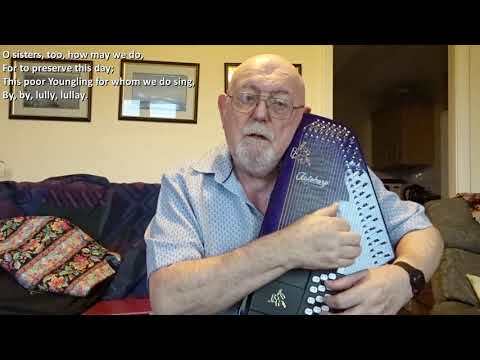 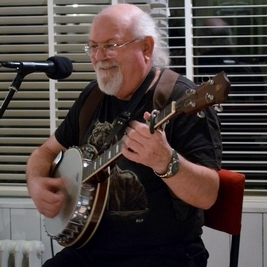 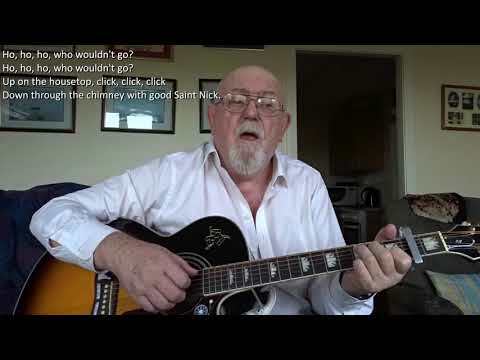 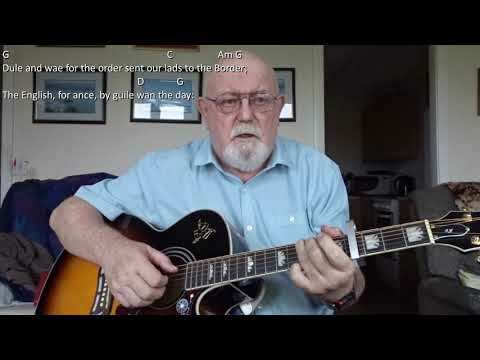 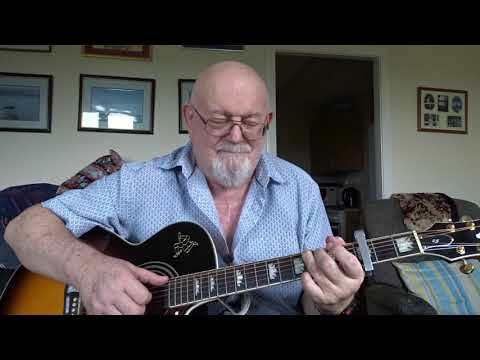 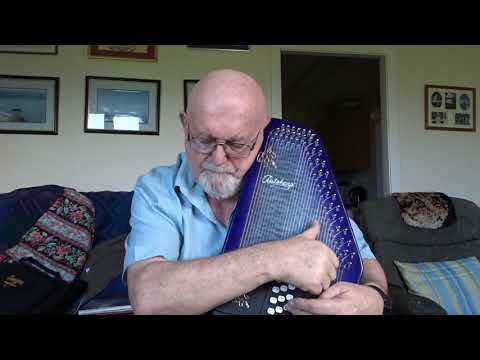 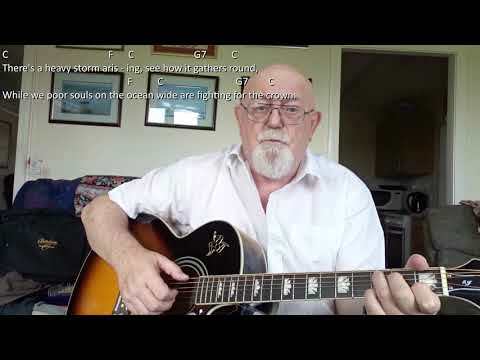 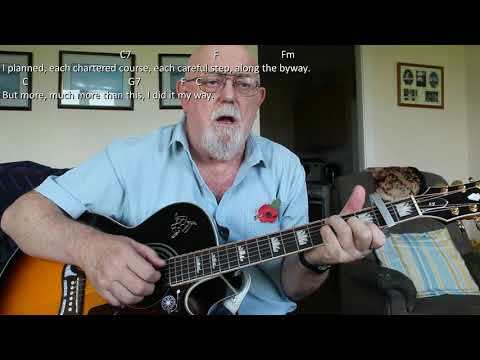 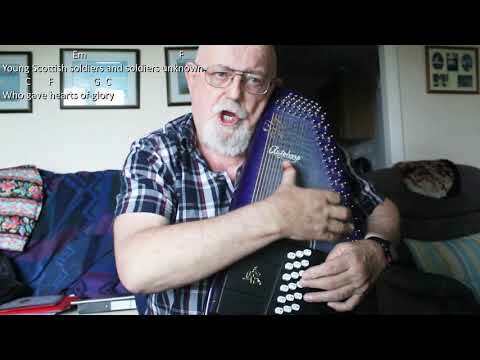 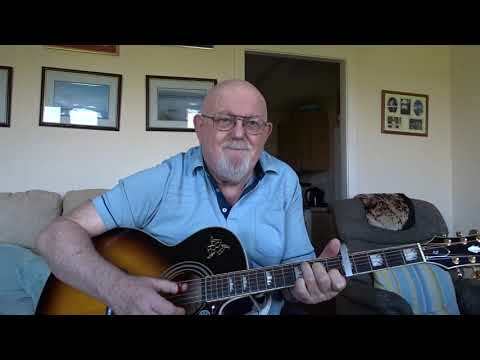 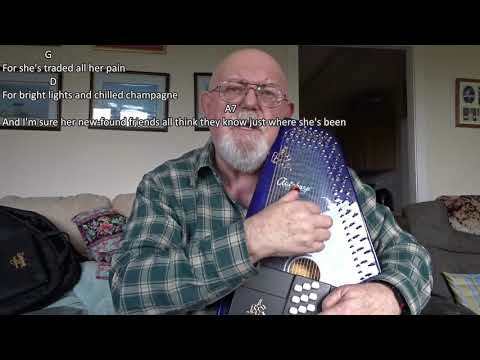 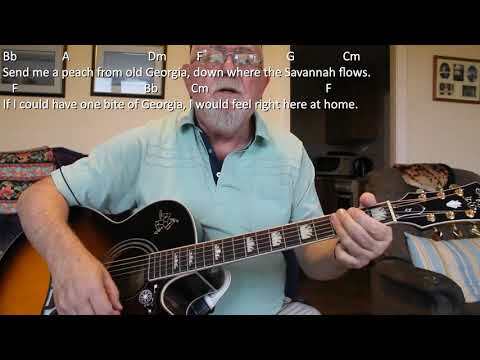 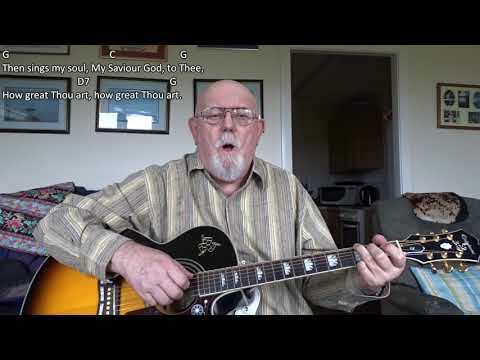 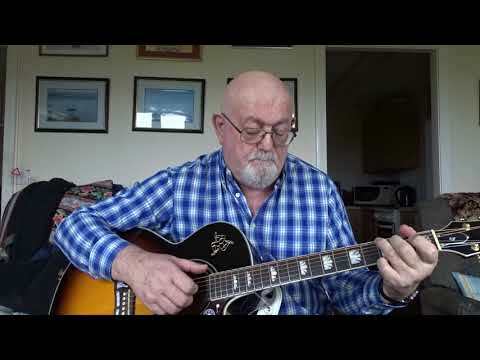 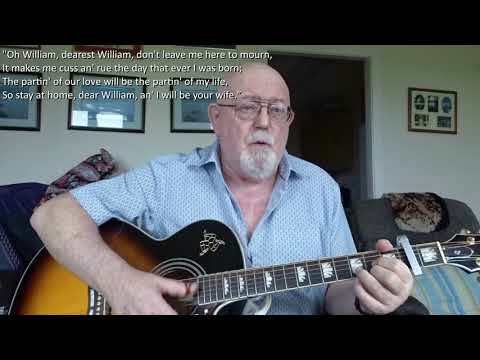 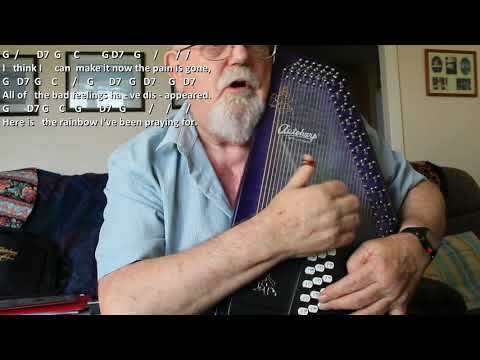 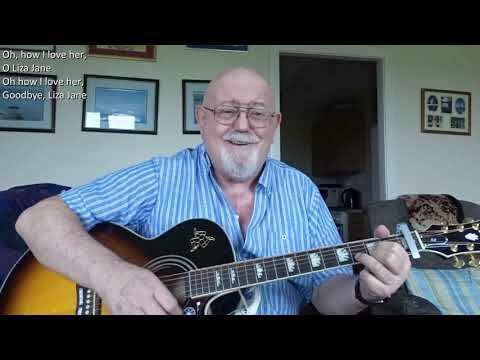 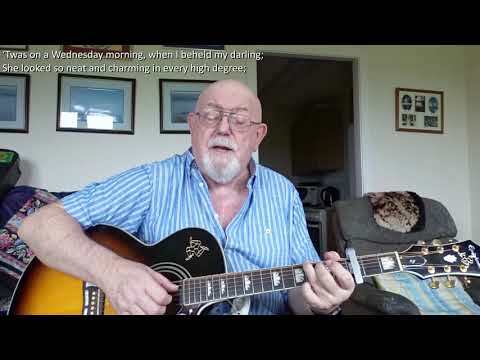 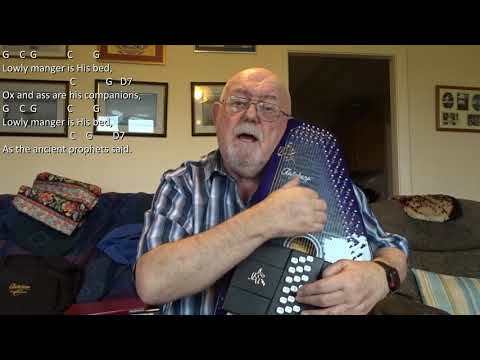 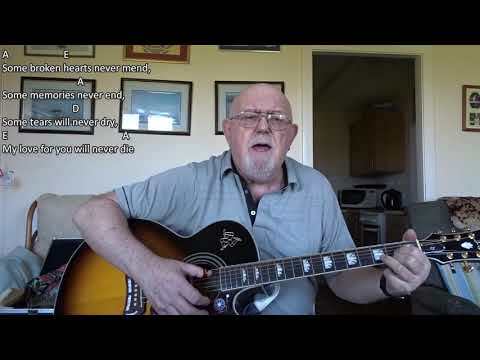 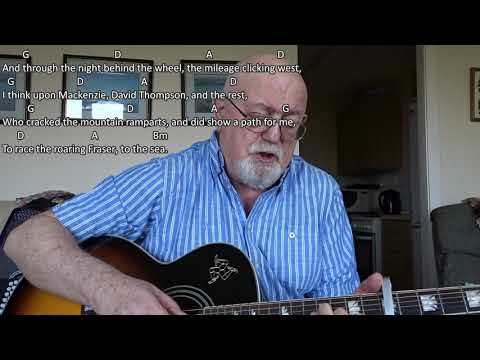 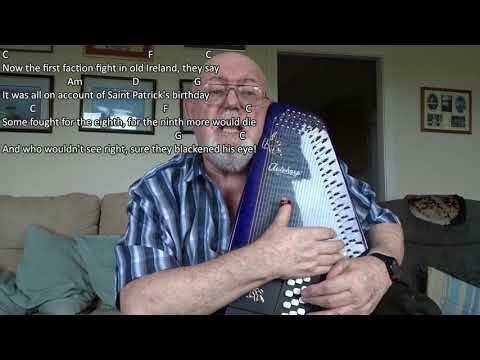 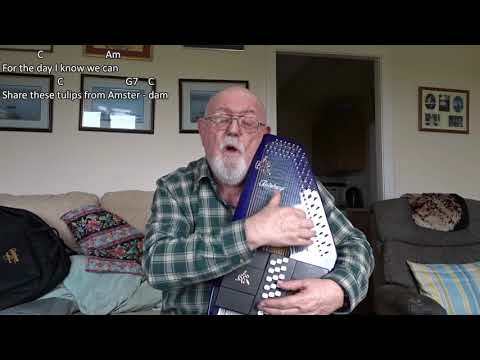 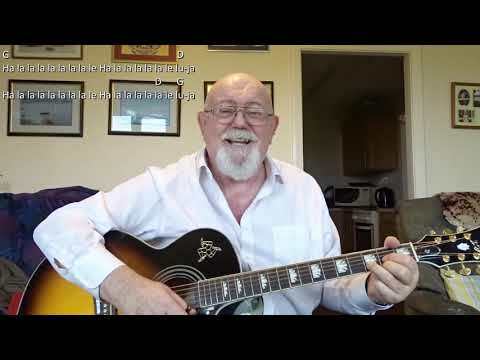 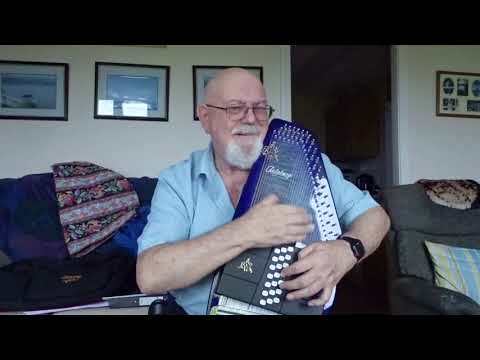 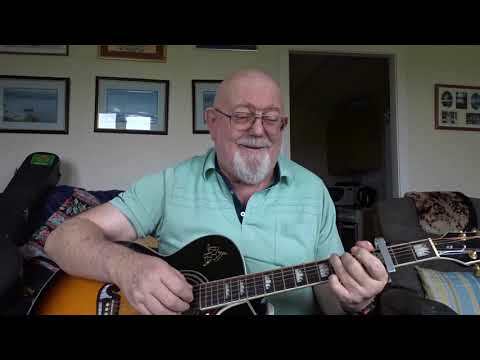 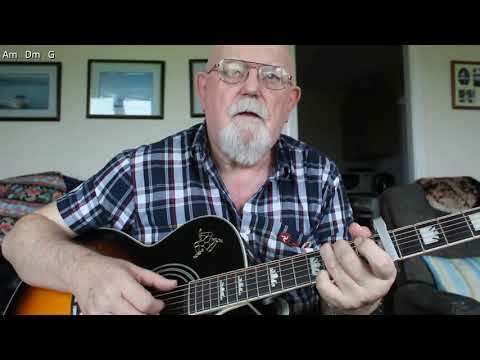 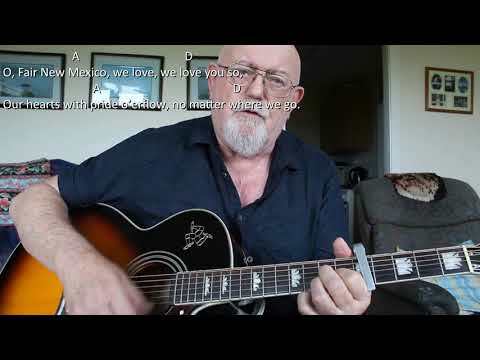 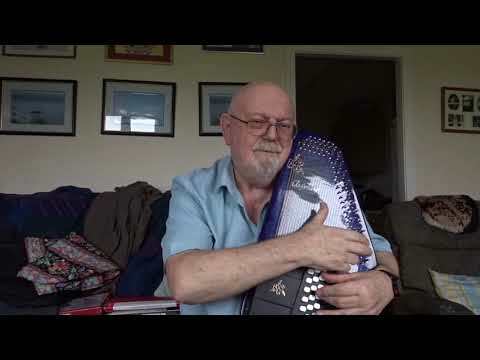 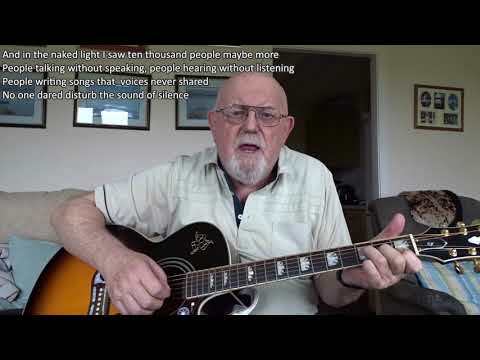 Anthony Archibald - Guitar - Guitar: Gresford Disaster (The) (Including lyrics and chords) Another song from the BBC programme "Singing Together". 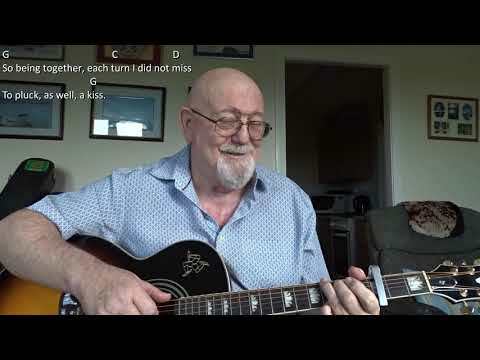 The chords I have shown work for strumming along to my finger-style accompaniment. 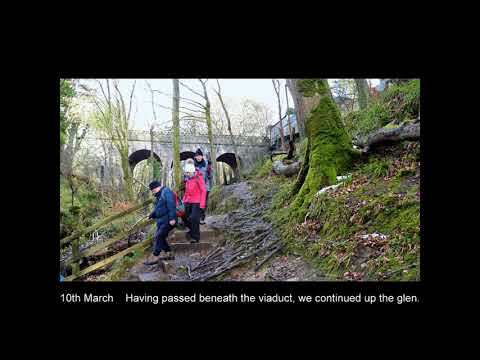 Background: The Gresford disaster occurred on 22 September 1934 at Gresford Colliery, near Wrexham, in northeast Wales, when an explosion and underground fire killed 266 men. 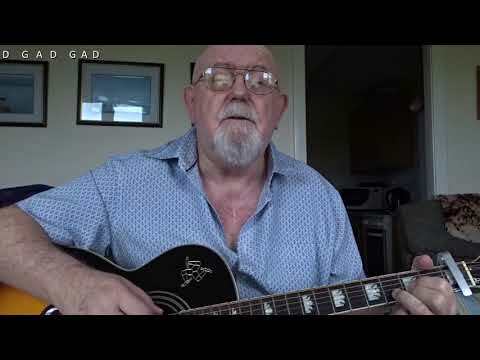 Gresford is one of Britain's worst coal mining disasters: a controversial inquiry into the disaster did not conclusively identify a cause, though evidence suggested that failures in safety procedures and poor mine management were contributory factors. 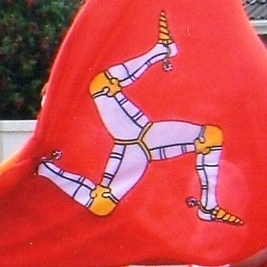 Further public controversy was caused by the decision to permanently seal the colliery's damaged districts, meaning that only eleven of those who died were recovered. 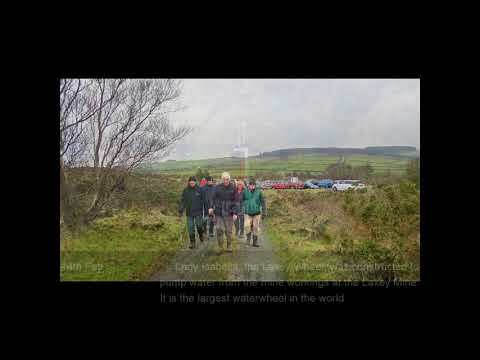 The Westminster and United Collieries Group began to sink the pit at Gresford in 1908. 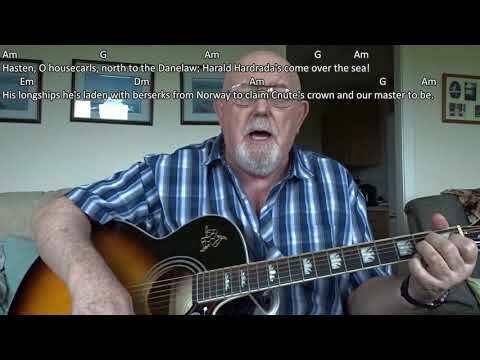 Two shafts were sunk 50 yards (46 m) apart: the Dennis and the Martin. 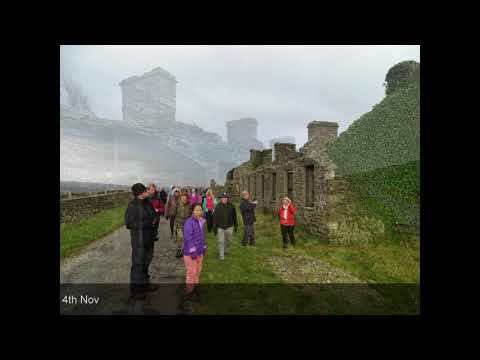 They were named after Sir Theodore Martin, the company chairman, and Mabel Dennis, wife of the company managing director Henry Dyke Dennis, who had ceremonially cut the first sods for each of the respective shafts. 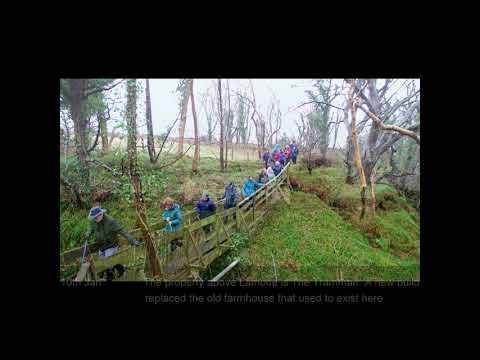 Work was completed in 1911. 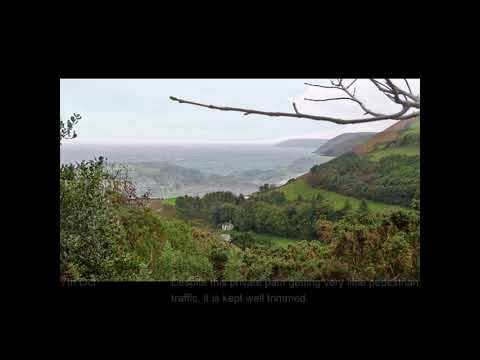 The mine was one of the deepest in the Denbighshire Coalfield: the Dennis shaft reached depths of about 2,264 feet (690 m) and the Martin shaft about 2,252 feet (686 m).